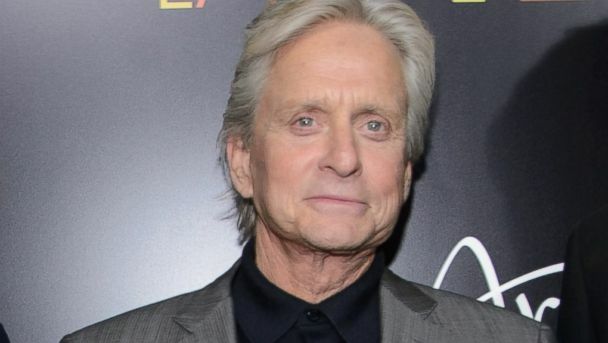 Hollywood movie star Michael Douglas has told how he was “deeply touched” after his own scepticism about Jewish rituals was countered by his young son. 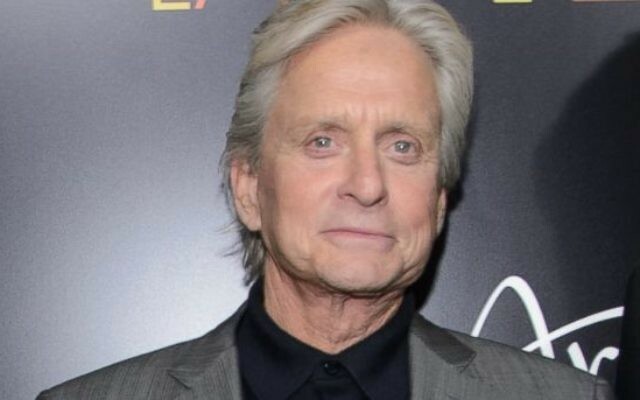 Douglas, who identifies as a secular Jew, recalled how his son Dylan – who was then aged 11 – told his father and mother, actress Catherine Zeta-Jones, that he wanted a bar mitzvah. The A-list actor said he and his wife were “deeply touched” by this and decided to give Dylan a bar mitzvah at the local synagogue, before all taking a family trip to Israel. He went on to talk about his own father, Kirk, had a bar mitzvah aged 83, and how Dylan’s bar mitzvah helped him re-engage with his own Jewish heritage. Spartacus star Kirk, 99, was raised in an Orthodox Belarussian-born family that immigrated to the United States, but later began to “assimilate” and “was not as closely tied to his faith,” said the Fatal Attraction star, who last year won the $1 million Genesis Prize for his commitment to the Jewish people and to Israel. “I get such ‘nachas’ [pride] knowing that Dylan wore the same prayer shawl that Kirk had. I know what that meant to my father,” he added.